After some quality films such as “The Appointment”, “The Deadly Affair” and 1971’s “The Anderson Tapes”, Lumet hit big with this shattering and unforgettable work. Teaming up with one of the leading lights of acting in New Hollywood Cinema, Al Pacino, this is an unflinching and deeply felt look at police corruption and the plight of an honest man trying to do the right thing in a dishonest world. Lumet’s directing style fits the New Hollywood ethos and philosophy like a glove. 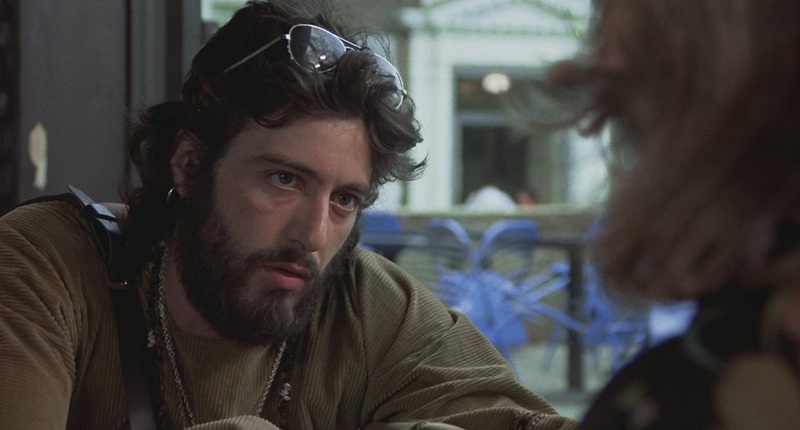 “Serpico” also signified one of the main themes and concepts that would run through many of Lumet’s films: the idea of corruption and its effect upon the individuals involved. In what would prove to be his final cinematic outing before he passed away in 2011, Lumet once again hit the bullseye big time. 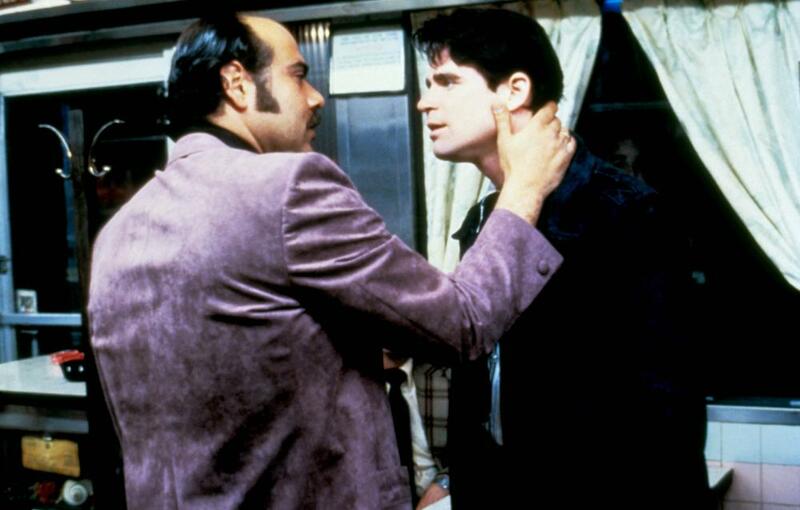 A deeply personal look at avarice, personal greed and the damage they do, “Before The Devil Knows You’re Dead” concerns two loser brothers who are both deep in debt that decide to rob the jewellery store that their parents own. 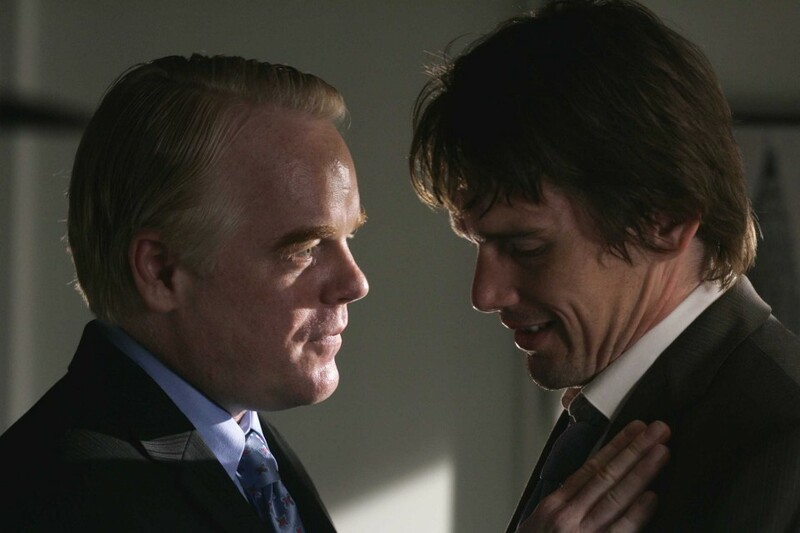 Beautifully played by Ethan Hawke and the late Philip Seymour Hoffman, these two are American greed and self-absorption in microcosm. The turn of events instigated by their actions will break your heart as a viewer. A sensational swansong, “Before The Devil Knows You’re Dead” is an intelligent and haunting work. Again, Lumet’s gift for getting the finest of actors is to the fore here. 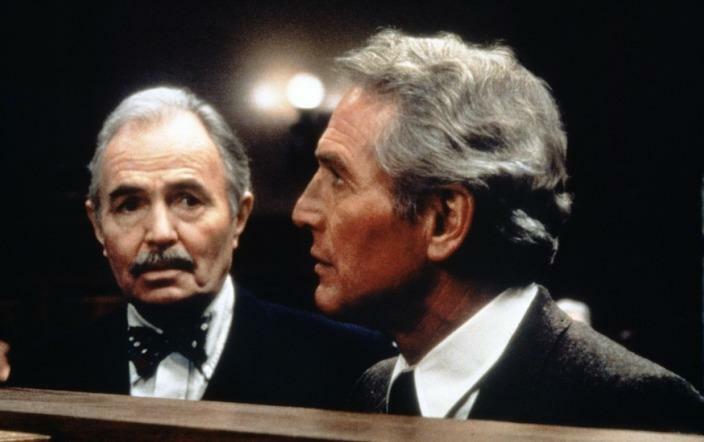 In an outstanding performance, Paul Newman plays a broken, alcoholic lawyer looking for that one last shot at redemption as far as his life and career is concerned. A beautiful illustration of how less is more, “The Verdict” is a powerful but never showy work. With a great deal to say about the individual and the concepts of healing and redemption, this is a classic Hollywood tale beautifully acted and directed. In contrast to much of today’s output from Hollywood, namely that of sequels and superhero adaptations, this still stands as a breath of fresh air in that it’s an intelligent and thought provoking film that doesn’t treat its audience like a bunch of five year-olds. More power to it for that. Considered by many to be Lumet’s masterwork, this is a sprawling, deeply penetrating look into police corruption in New York, a theme the director explored in an earlier work, “Serpico” (1973). However, “Prince” takes in infinitely broader view of the concept and how it affects the individual. Featuring over 135 speaking roles and shot in over a hundred locations across the city, it is a true testament to Lumet’s skills as a director that this came in under budget and was shot in a mere fifty-two days. At the time, Hollywood was reeling from the effect of the budget-blowing, studio bankrupting fiasco that was Michael Cimino’s “Heaven’s Gate”. This was a borderline flawless example of how to do a ‘big’ film on Hollywood terms. It is also a fearless and lacerating work, holding a blowtorch to one of the pillars of society. Need any proof of Lumet’s genius as an artist. Start right here. A haunting and, at times, deeply moving work. “Running On Empty” looks at the family unit that is the Pope family. Arthur and Annie Pope (Judd Hirsch and Christine Lahti) are former Sixties radicals that, along with their two sons, have been on the run from the FBI for twenty years due to the fact that they bombed a building that inadvertently blinded a janitor who was working there. Naomi Foner’s Oscar-nominated script works astoundingly on a number of levels. It shows the ramifications of the actions of Sixties radicals who went up against the system. It also is a searing look at the family unit in crisis. 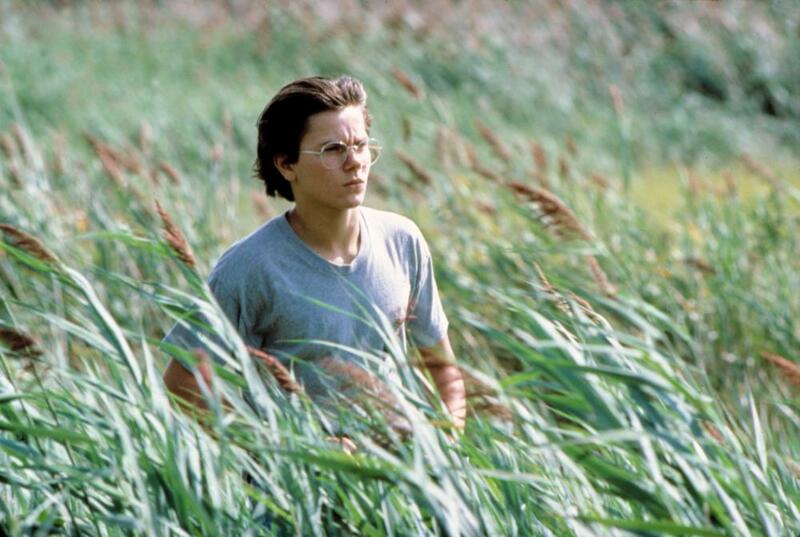 The eldest son Danny (River Phoenix, also Oscar nominated here) discovers a passion for music, wants to go to the Julliard School in New York, thus threatening to break the family unit. The film is also an incredibly tender and honest coming of age story. It also features one of the most powerful musical/visual moments of counterpoint ever committed to film. Watch/listen for the second time that the James Taylor track “Fire And Rain” is used in the film. Not to give away too much, but it moves me on a level that few films can. “Running On Empty” is a late career gem from Mr Lumet. The start of one of the most incredible one-two punches I’ve ever seen a director do in cinema. 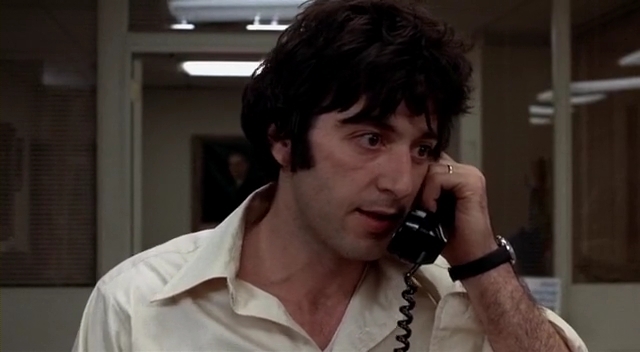 Based on an amazingly true story, “Dog Day Afternoon” is a blistering film based around a bank robbery gone wrong. However, set on one day, this film twists that cinematic staple inside out and back to front. Featuring a fearless performance from Al Pacino as Sonny, with remarkable support from the late John Cazale as fellow bank robber Sal, the less you know before going in, the better. Incredibly on the pulse with regards to what was happening in the world at the time and non-judgemental, they really don’t make films like this any more. One hell of a way to follow up “Dog Day Afternoon”, this is a vicious, laser sharp satire on television and, in particular, news television. 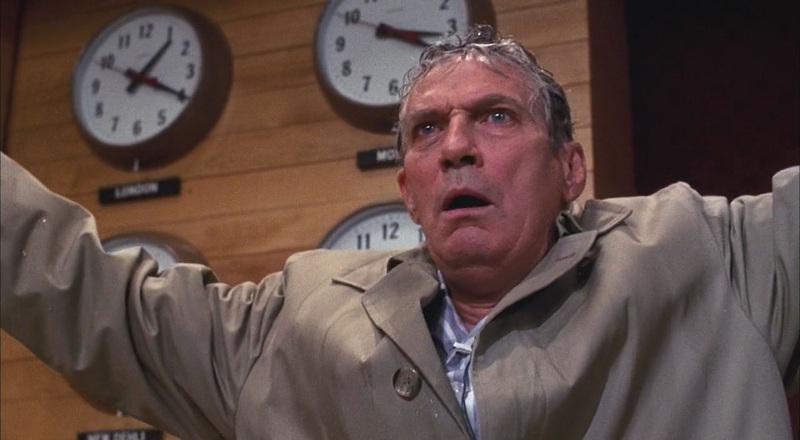 “Network” is a film that goes for the throat and hits it every time. With a cast that includes William Holden, Robert Duvall and a riveting Faye Dunnaway, this is that all too rare case of cast and director connecting in a brilliant way to the source material, a lacerating script from writer Paddy Chayesfky. “Network” is utterly essential if you have an affection for Seventies cinema, or basically cinema in general. An adaptation of the play by Reginald Rose, this was an auspicious cinematic debut for Lumet, after years of working on the stage and in television. A compelling look at the concept of justice from the perspective of a jury deliberating a verdict, it’s almost exclusively shot in one set, a jury room. Lumet beautifully captures that tense, hothouse atmosphere of people under pressure. 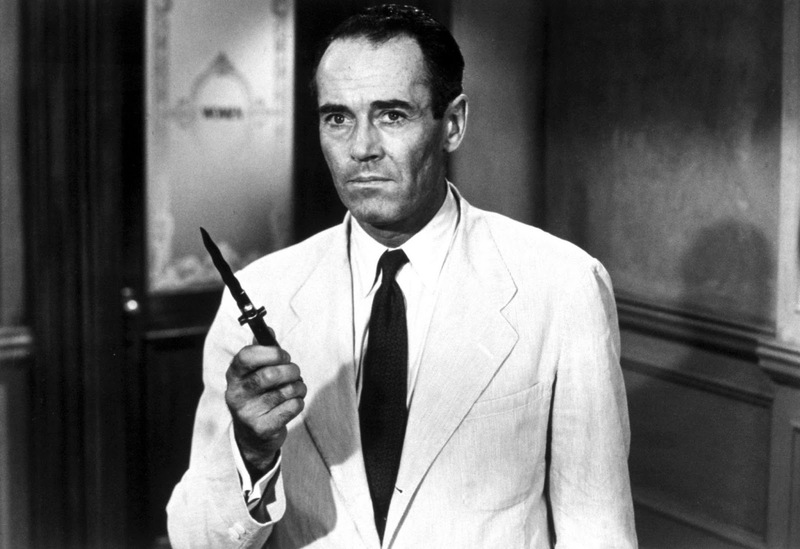 It also shows his remarkable gifts with actors, getting career best performances from Henry Fonda, Martin Balsam and Jack Warden. An essential entry into the canon of cinema.